The first batch of bios offer a diverse tribe of women who love the sport. Last year, we launched the 50/50 on the Water website to inspire and celebrate women in the sport we all love. 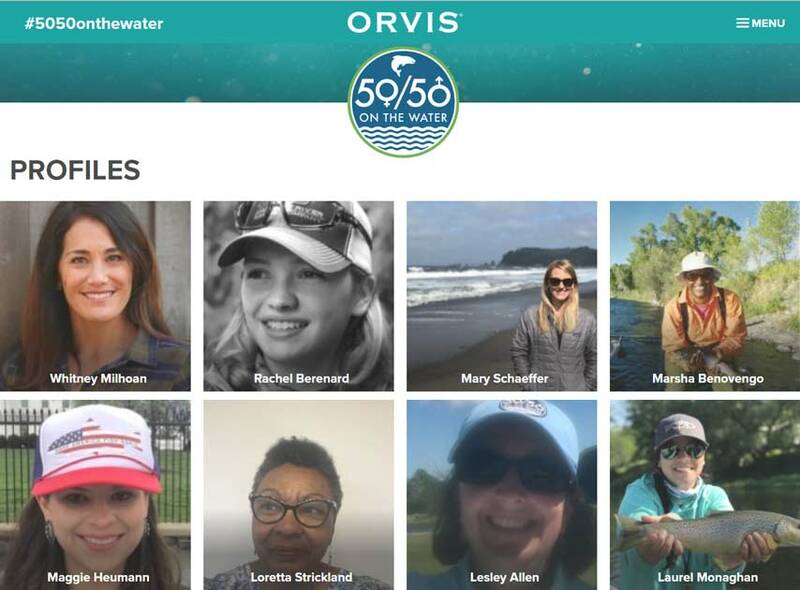 In its first couple years, the #5050onthewater campaign has made great strides, and women from all over the world have joined Orvis in this great cause. 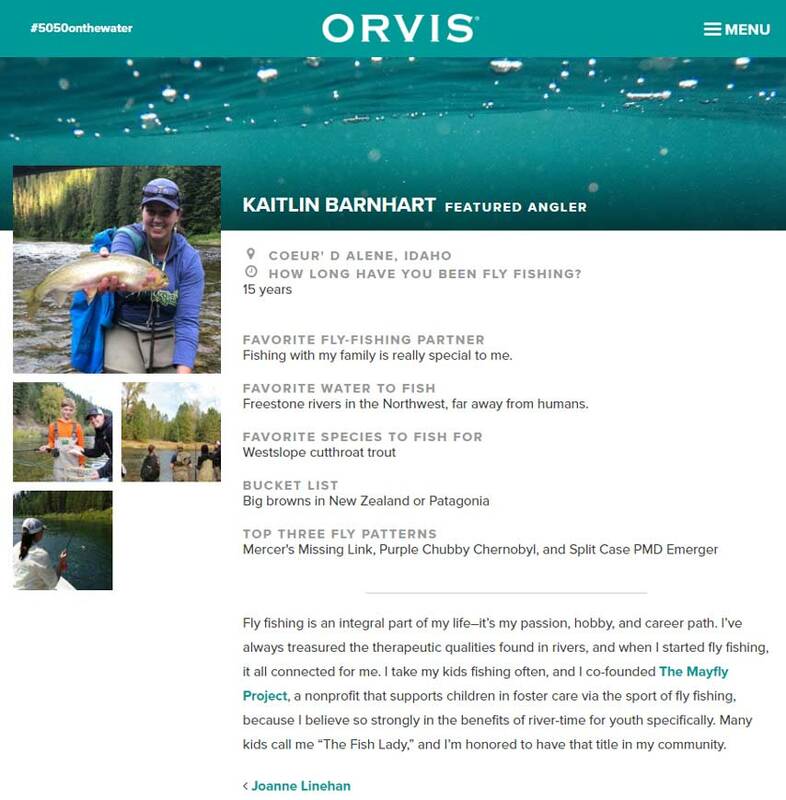 A new feature of the 50/50 website is the Profiles page–with photos and short bios of female anglers–which showcases the fact that participants come from all parts of the angling community. There are industry insiders, guides, and lodge owners, as well as high-school students and women who simply have fallen in love with the sport. You’ll recognize some of the names and learn a whole lot of new ones. You might now have realized just how big an impact women have been making on fly fishing for a long time. Go check out the Profiles page, and keep your eye on it: We’ll be adding lots more bios in the months to come. How does one get added to the girls/women angler page? None from the UK yet? !